Last week an assembly of local visionaries, investors, developers, contractors, and leading market professionals announced the listing of 133 recently-developed multi-family homes in the neighborhoods of Capitol Hill, the Pike-Pine corridor, and Wallingford. During construction of these buildings the developers left the option to choose to either rent or sell the units depending on market conditions. The grouping is now being referred to as the "Neighborhood Collection." The principal of The Wallingford Development, LLC and a member of the Neighborhood Collection, Elliott Severson, stated "Our prospective buyers will enjoy this new construction inventory at attractive price points in one of the best real estate markets in the country." He also commented that the group of companies that make up the Neighborhood Collection team had three individual projects that were all completed within weeks of each other and in distinct Seattle neighborhoods, so the decision to package them together made easy marketing sense. Prospective buyers (and their real estate brokers) can reserve a home with a $5,000 fully-refundable deposit held in escrow while the development team finalizes the offering. The reservation allows the buyer a first right of opportunity without fear of multiple offers or price escalation. A preview center for the Neighborhood Collection located at 1420 East Madison Street, Suite 113 will open in September 2018 to help prospective buyers learn more about the neighborhoods and offerings. 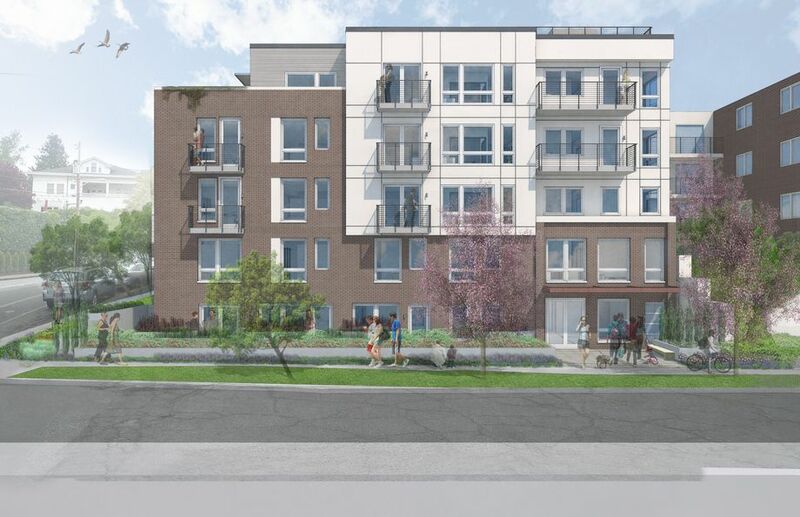 Read more details on the RSIR blog: Realogics Sotheby's International Realty Annouces the Neighborhood Collection - A Portfolio of 133-Units "For Sale" in Three Buildings in Capitol Hill and Wallingford.